Crawford Performance Engineering : What's New Here? Started in 2005, Crawford Performance Engineering has become the #1 source for Clodbuster parts & accessories! From scale accessories to our championship-winning Terminator and Barbarian race chassis, we offer 1-stop shopping for all your R/C monster truck needs! Check out our Ground Pounder RTR monster truck for a low-cost alternative to join in on the monster truck craze! 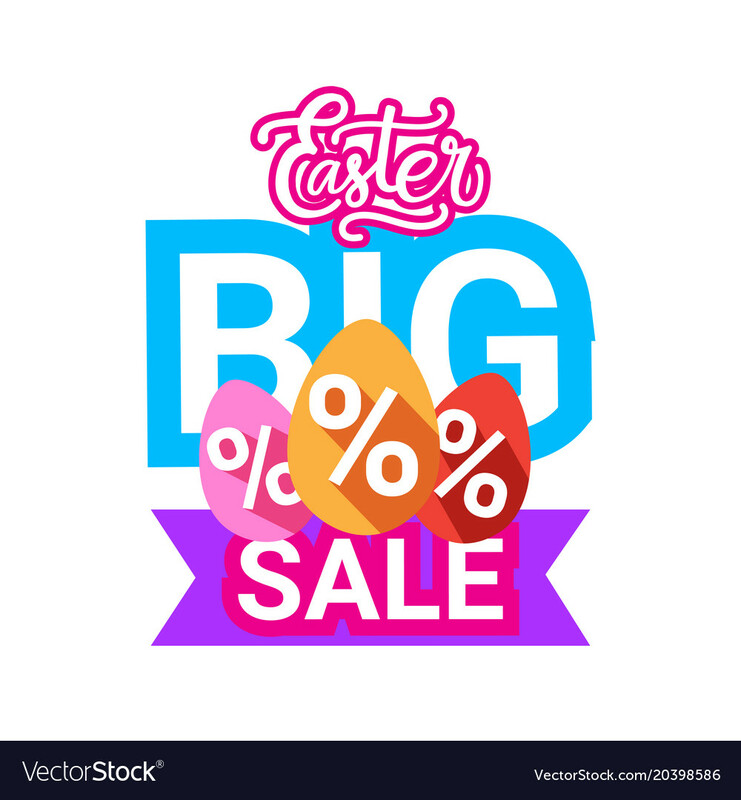 CPE Easter Sale - Extended through 4/24! As we celebrate Easter, take 10% off sitewide using code "EASTER" during checkout! Discount good through midnight est on 4/24. Happy Easter! CPE Celebrates 14 Million Website Hits! Thanks to all of our customers, we've now surpassed 14 MILLION hits on our website! Keep looking for us to continue to expand through 2019 and beyond.